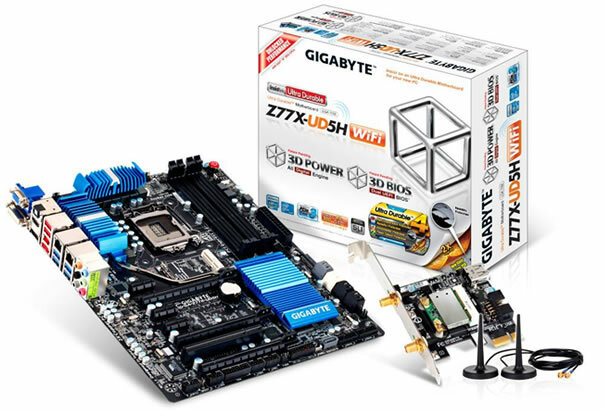 You can find details of Gigabyte’s Z77 Motherboard lineup here. 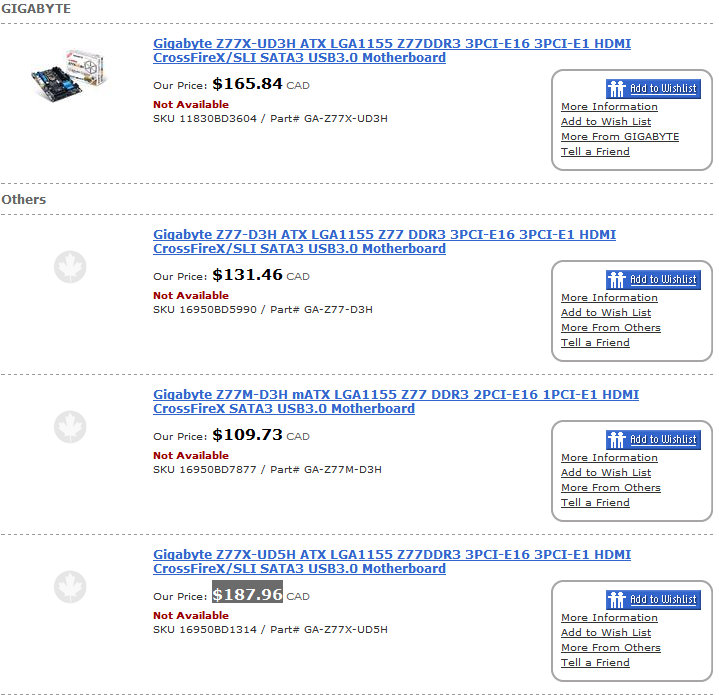 Intel would officially launch its 7 Series Chipset tomorrow after which these boards would be made available globally. The new motherboards would allow compatibility with Intel’s latest 3rd Generation Ivy Bridge Processors which would launch on 23rd April, Details on those can be found here.